Unfortunately we cannot accept all donations. Items accepted into the state collection must meet our significance criteria and strategic themes. Before we accept an object, we need to know how much conservation work and storage will be needed. 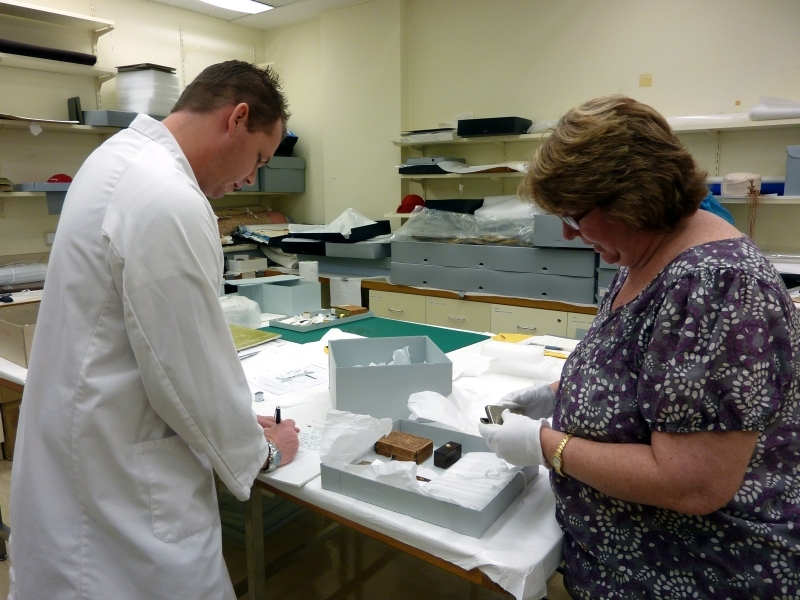 This helps us to develop a significant, well preserved and representative collection for all Queenslanders.